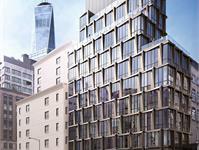 currently under construction at 108 Chambers Street, New York. The development is scheduled for completion in 2019. 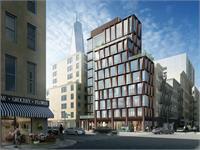 Tribeca Rogue has a total of 8 units. 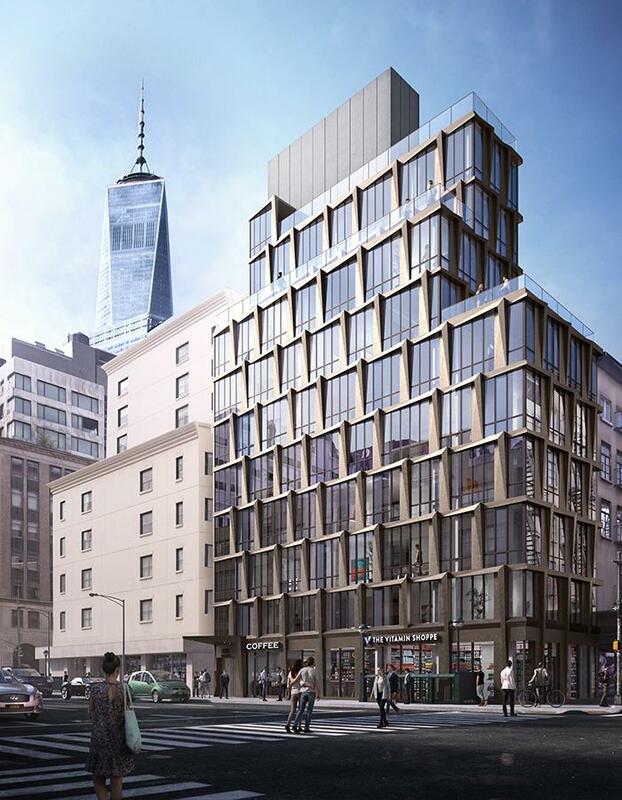 Greystone acquired a single-story corner retail development at Church and Chambers Streets in TriBeCa, which will be transformed into a top-notch commercial destination with the potential for 12,000 sq ft of residential development above. Your inquiry will be delivered to the Tribeca Rogue sales team, who will send you more information about this development.